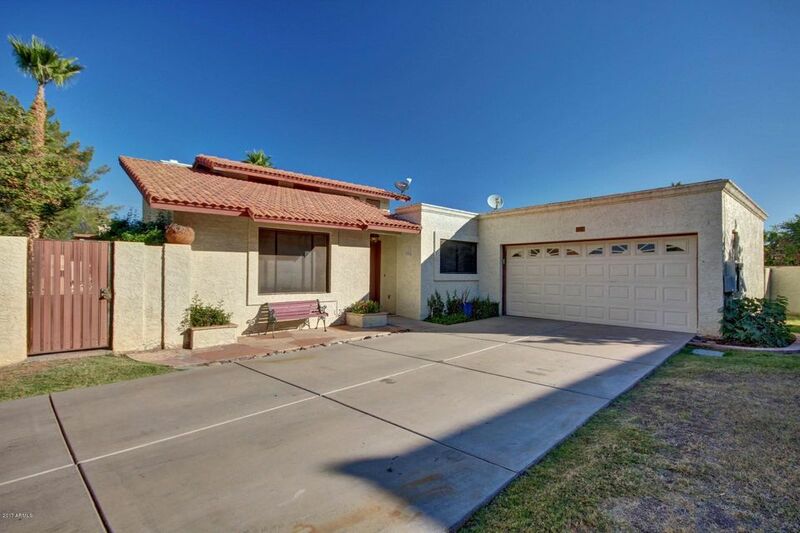 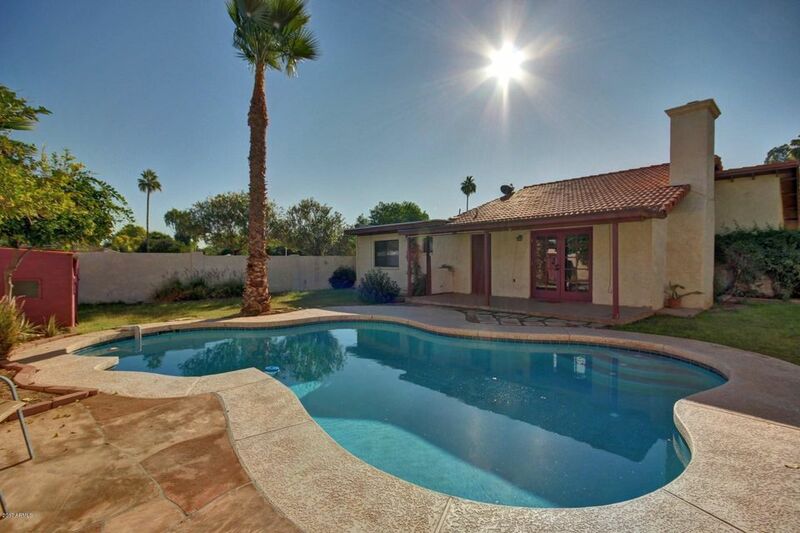 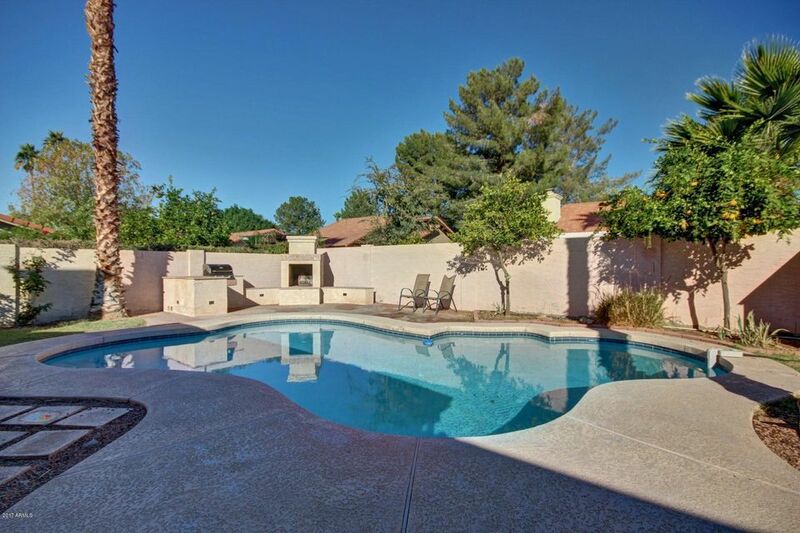 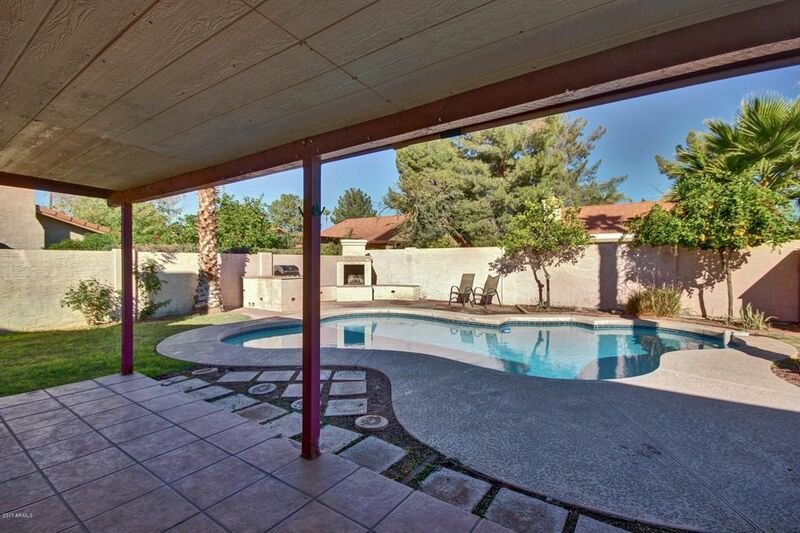 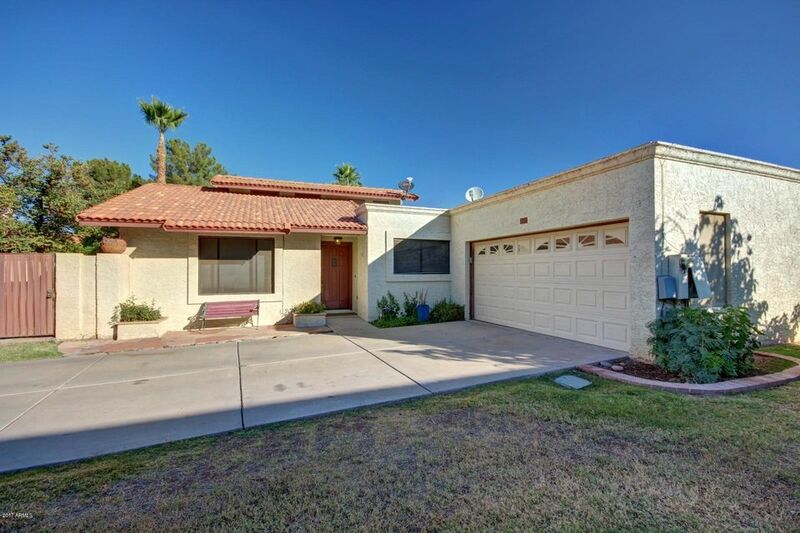 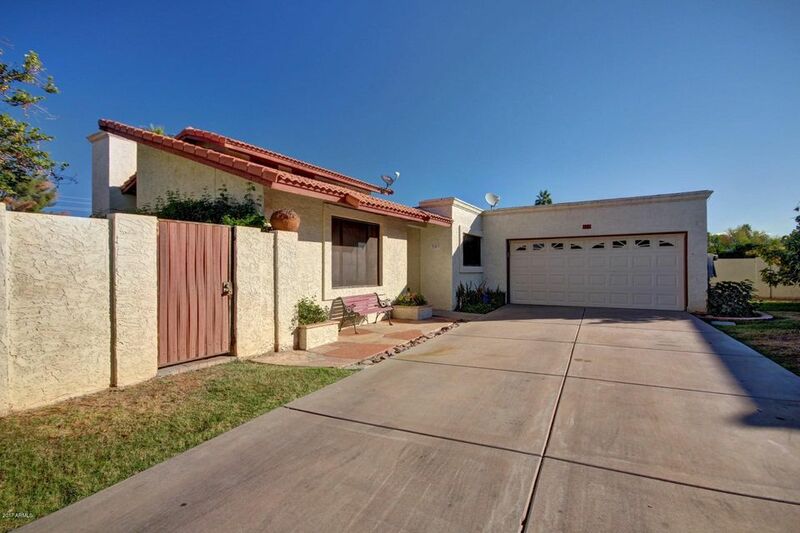 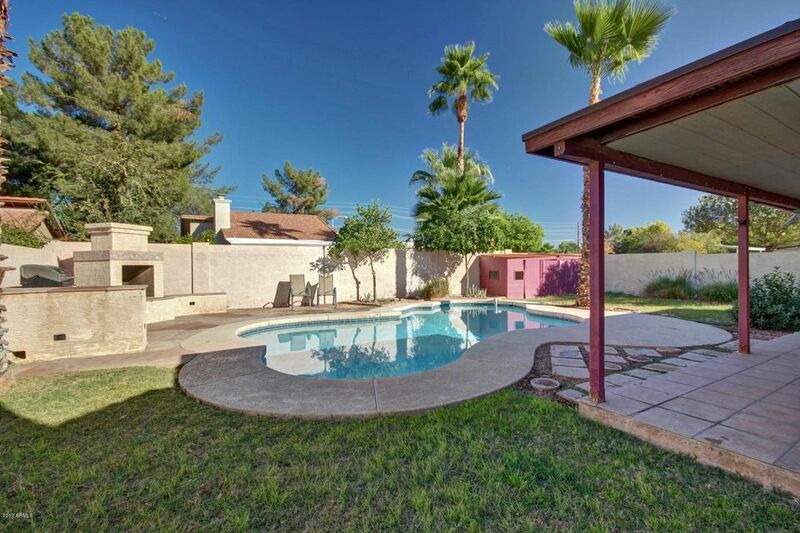 Gorgeous home in Gilbert! 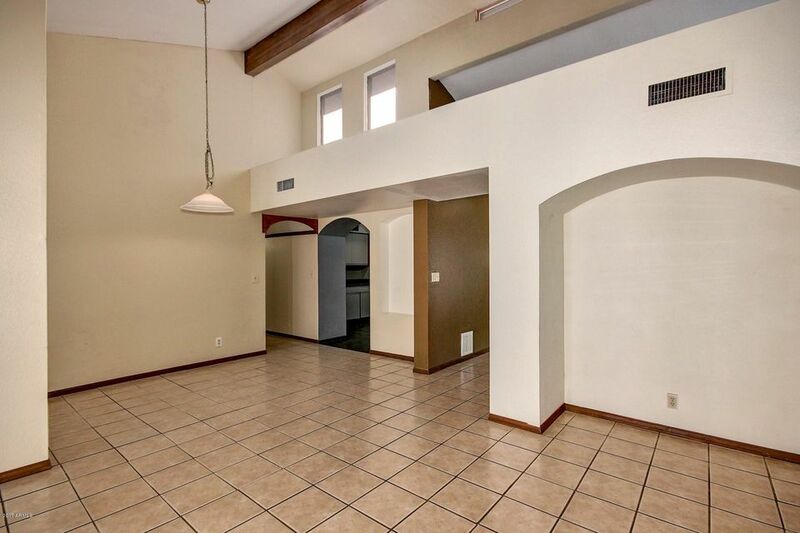 Soaring ceilings and a custom color palette throughout. 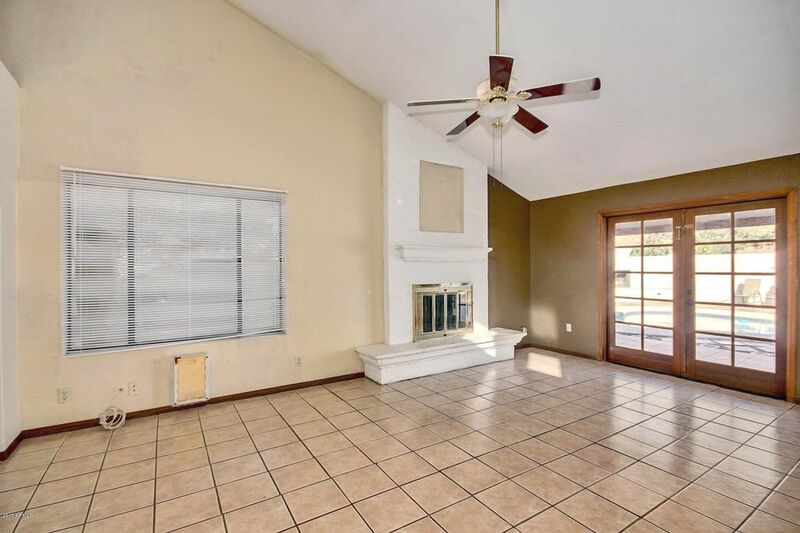 Living room has cozy fireplace! 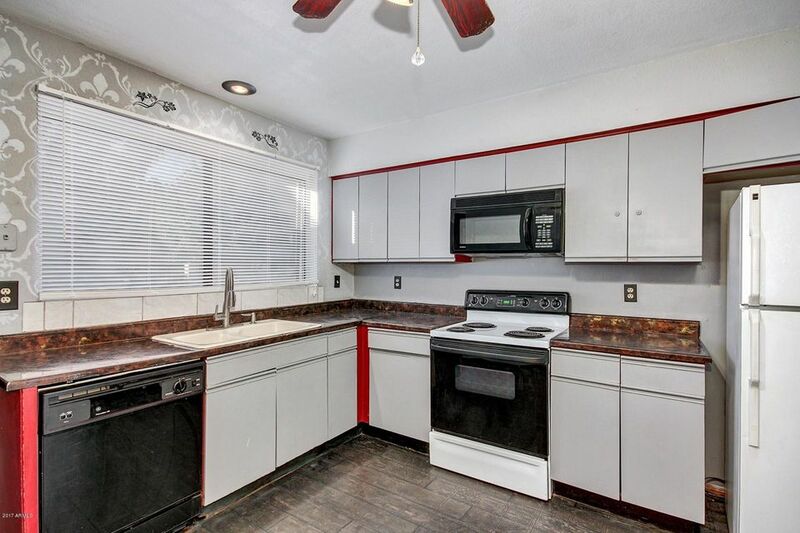 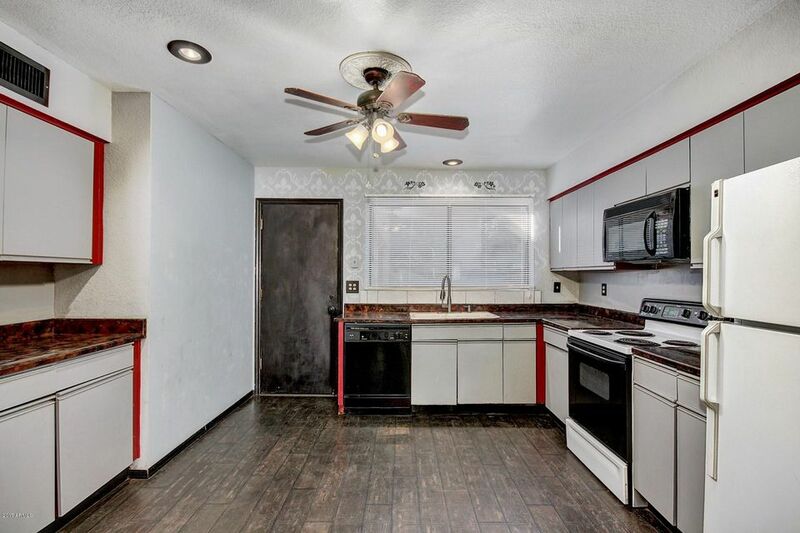 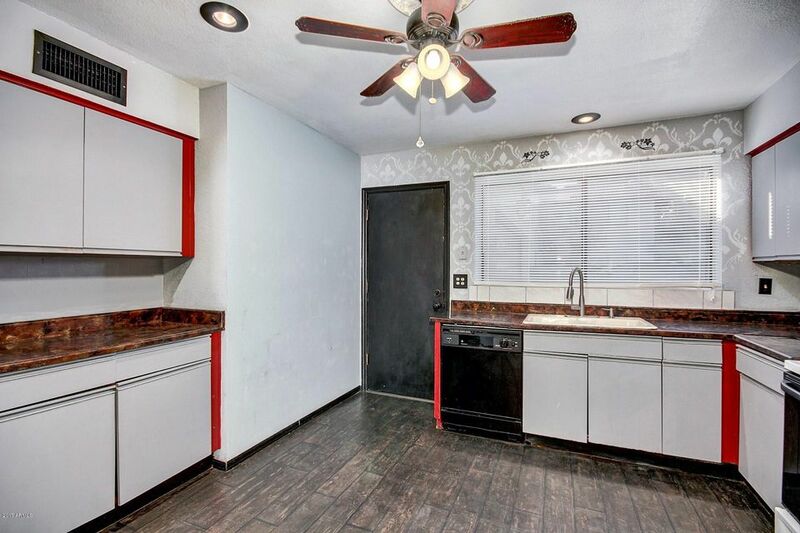 Kitchen is complete with a plethora of cabinets, ample counter space, and black/white appliances. 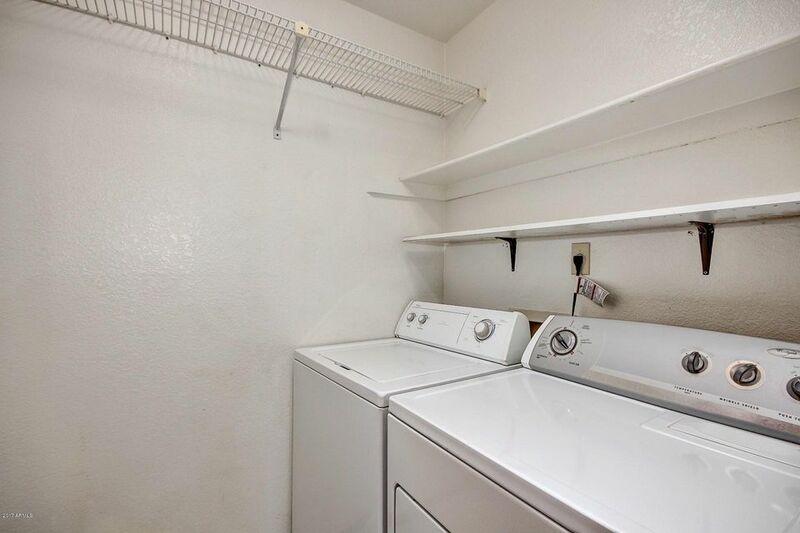 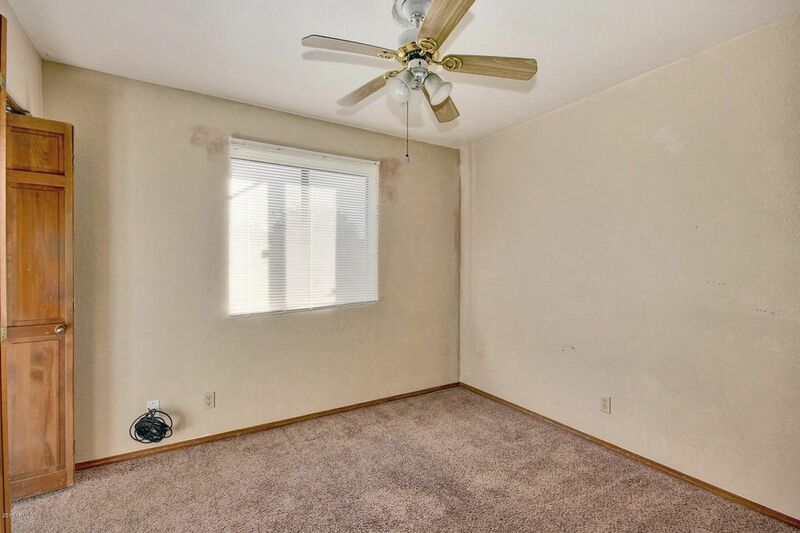 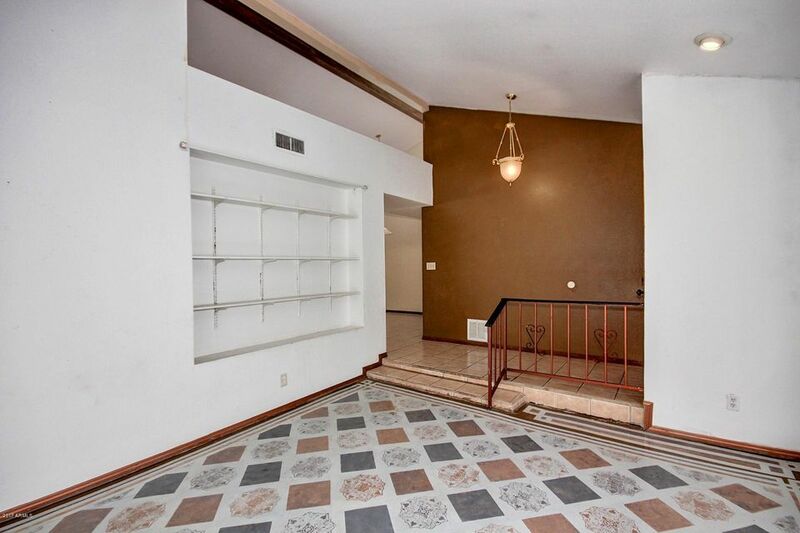 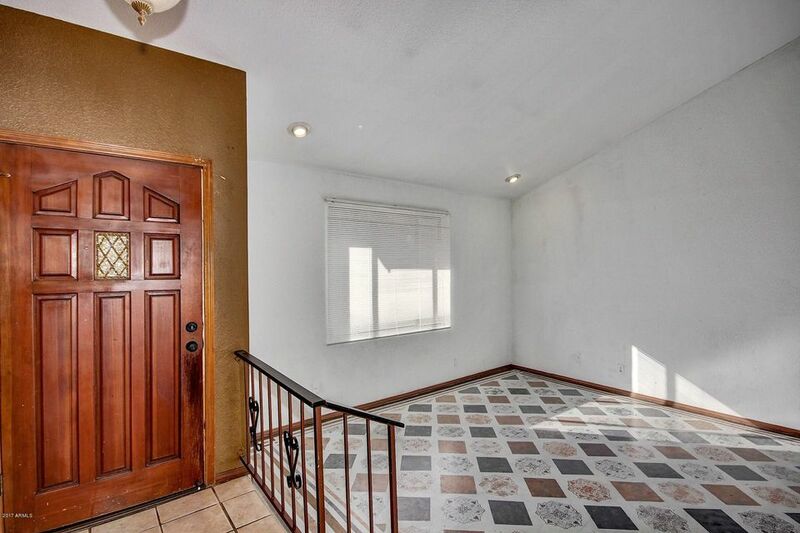 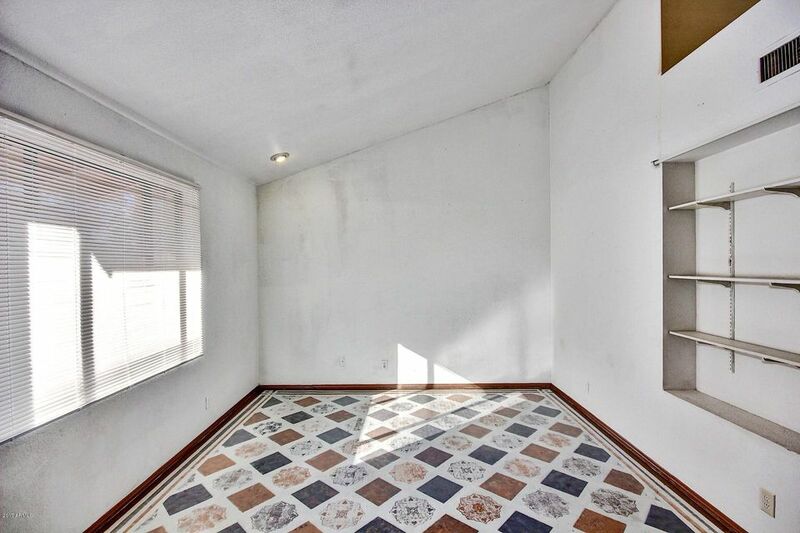 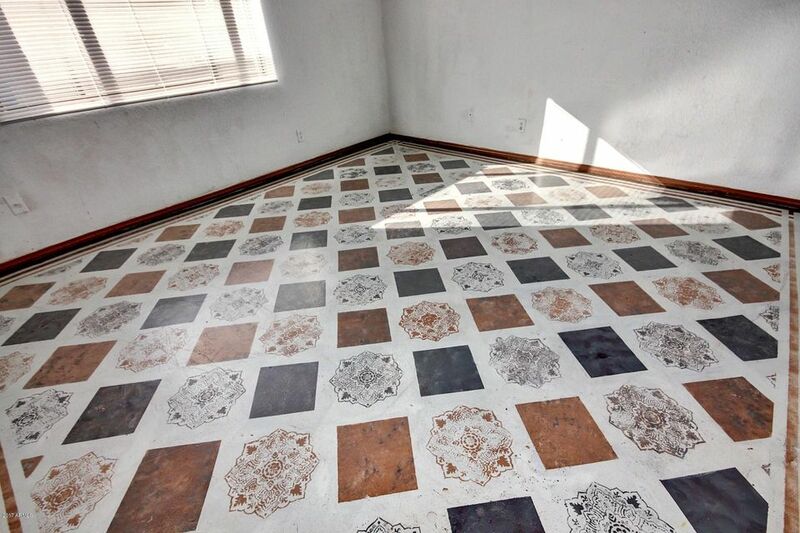 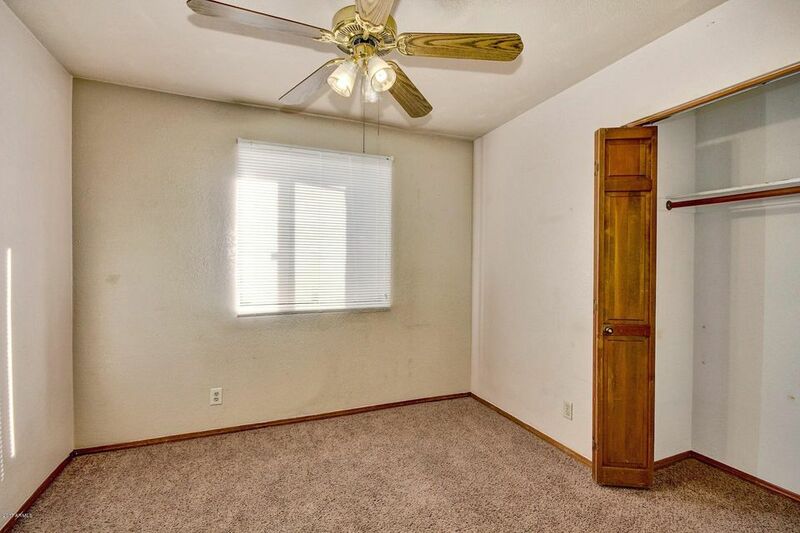 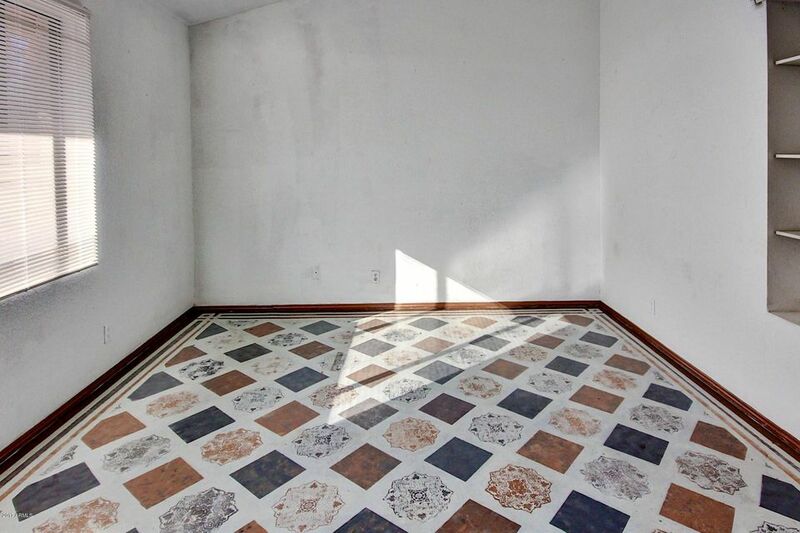 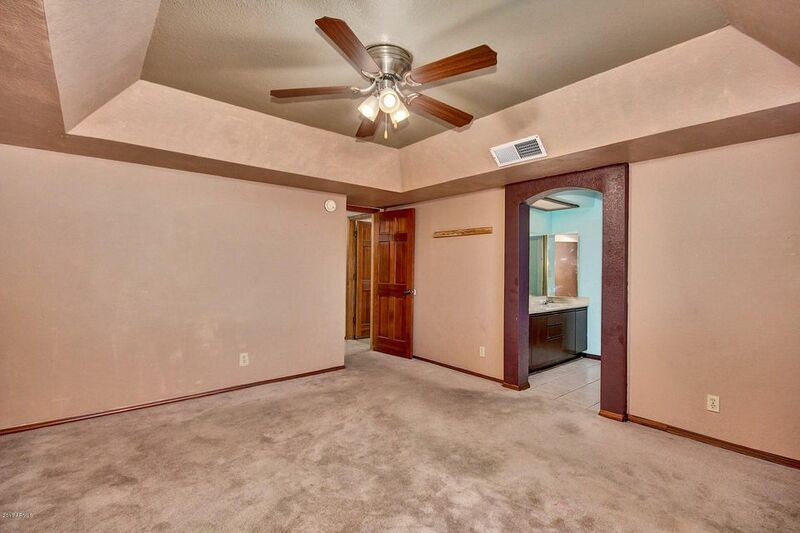 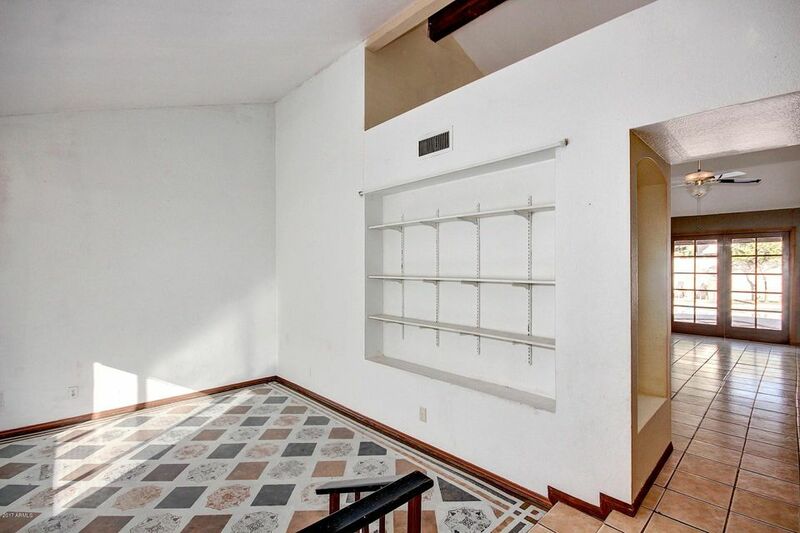 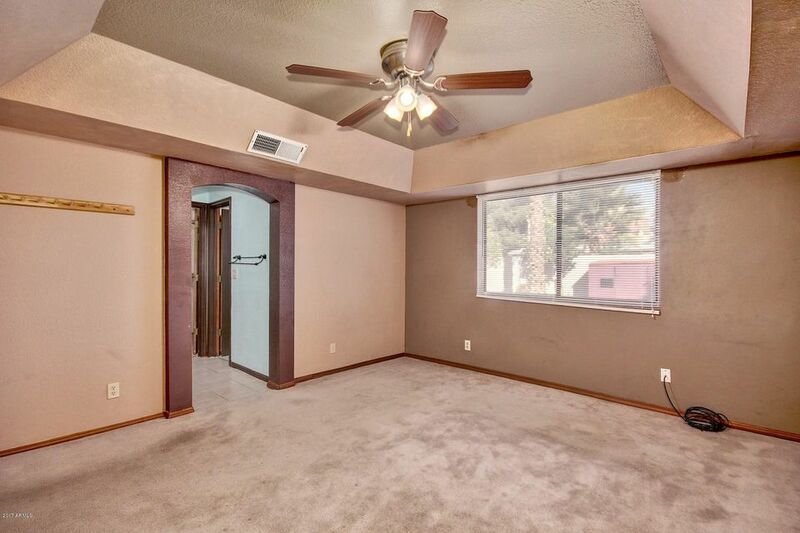 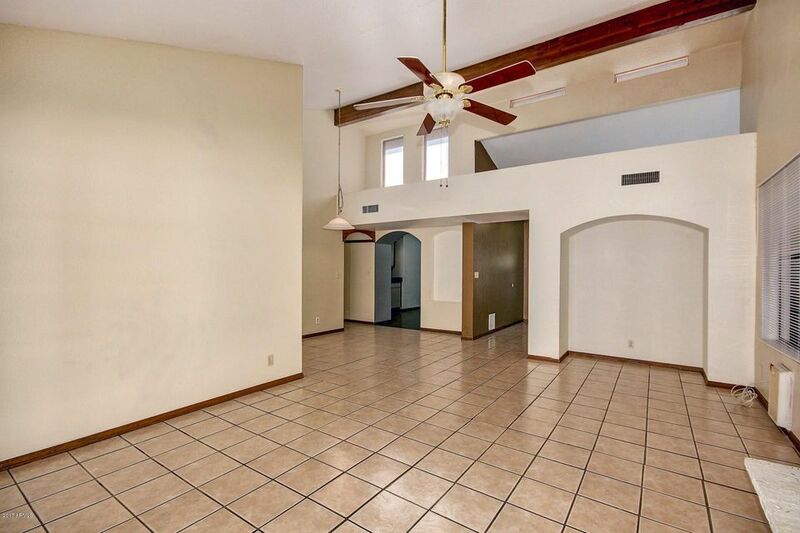 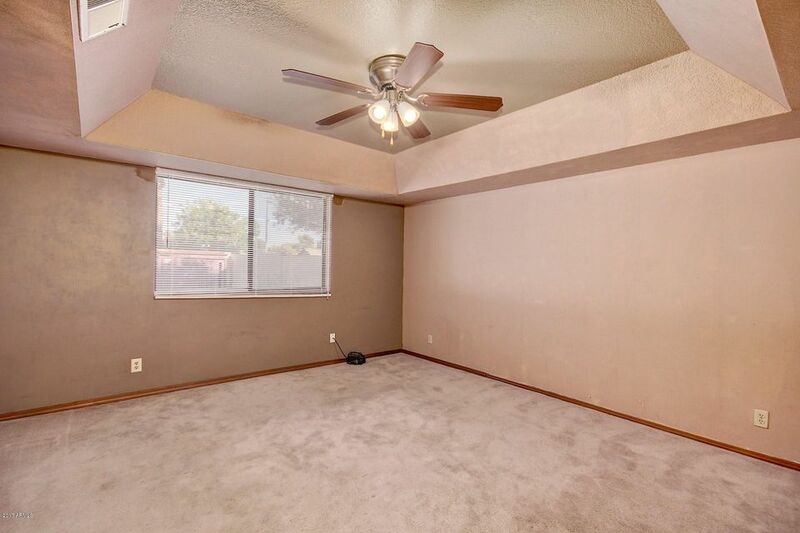 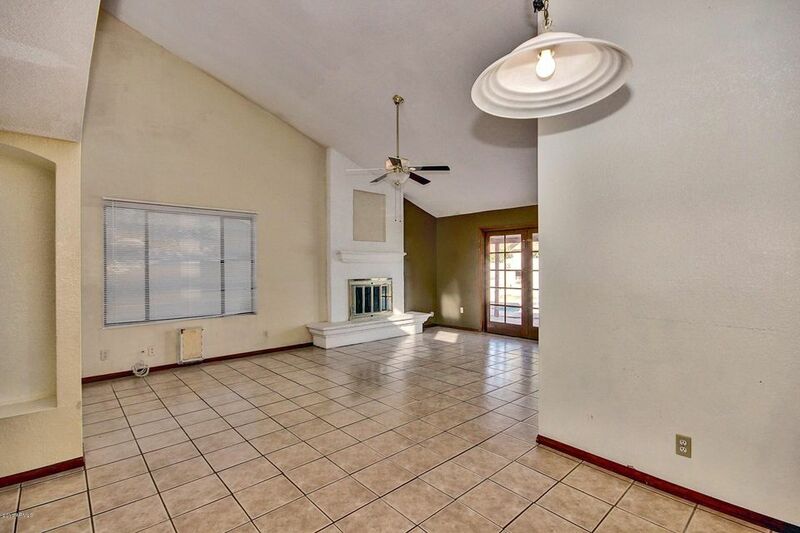 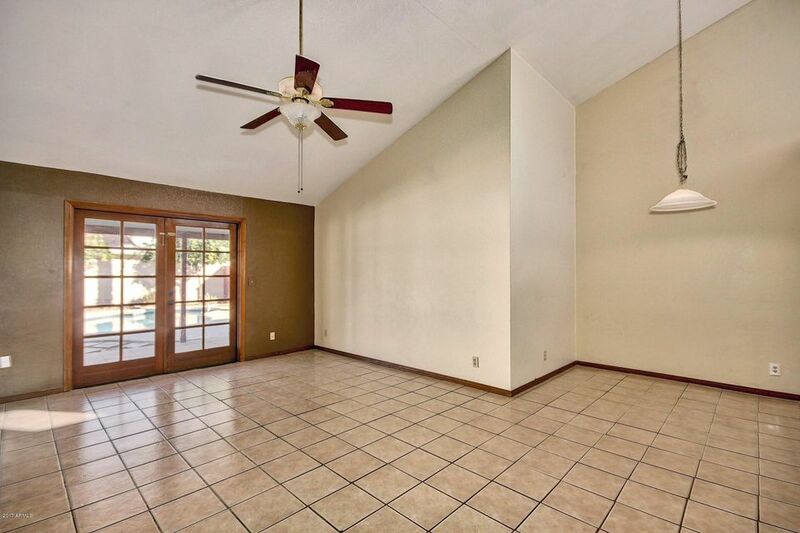 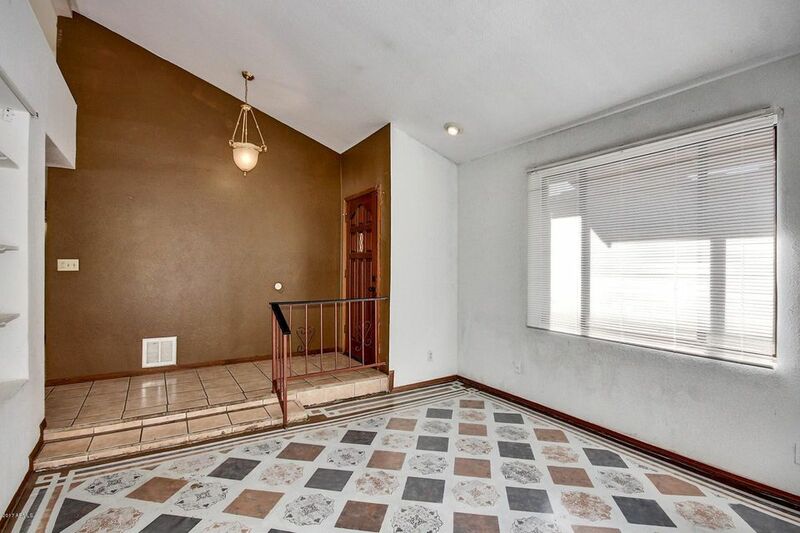 Master suite has plush carpeting and tray ceiling with fan. 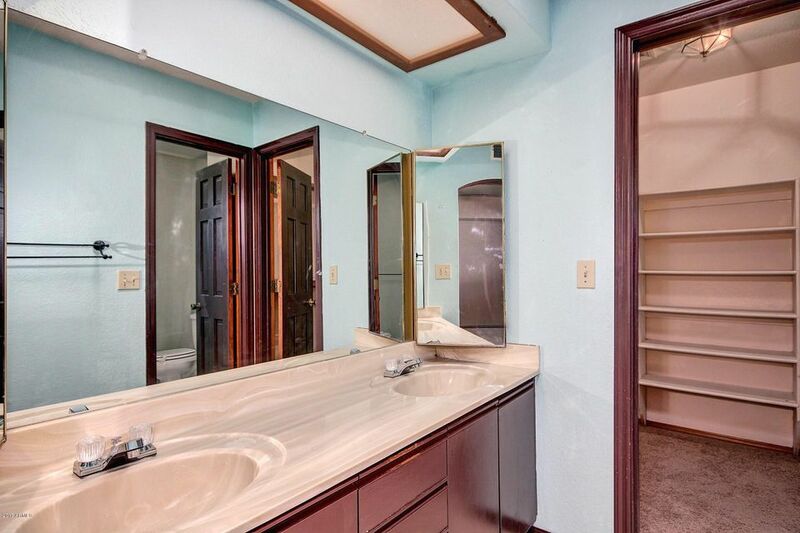 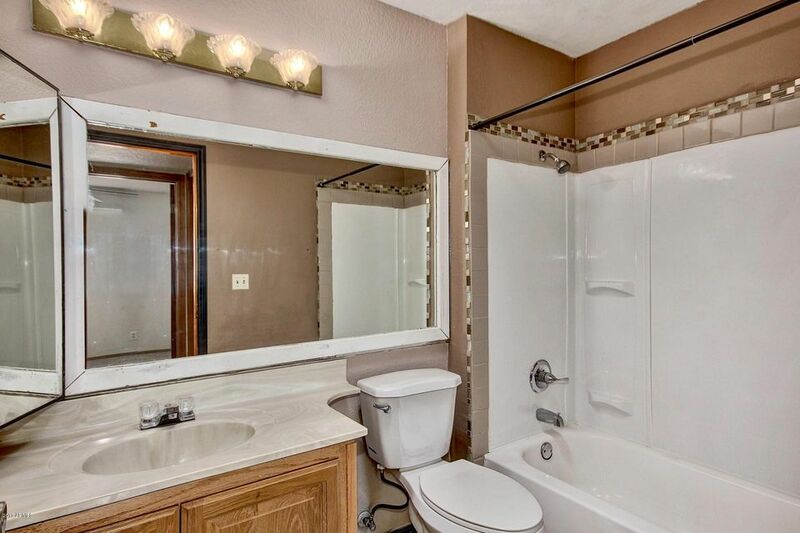 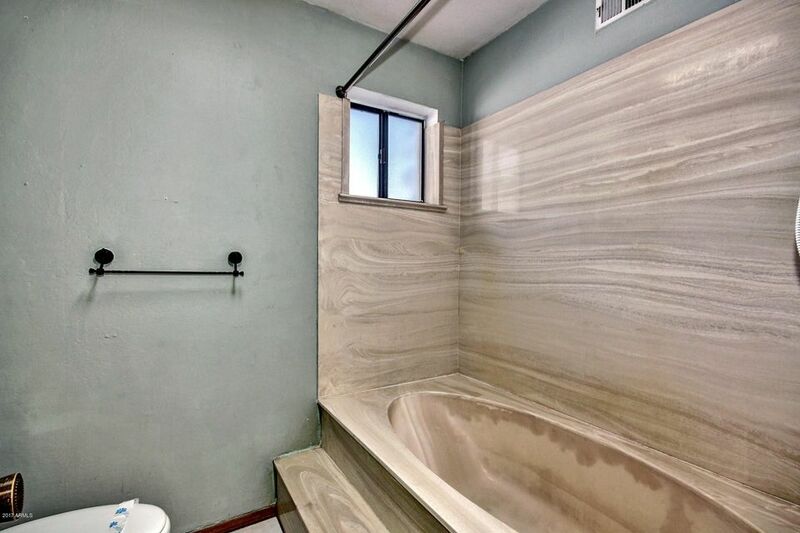 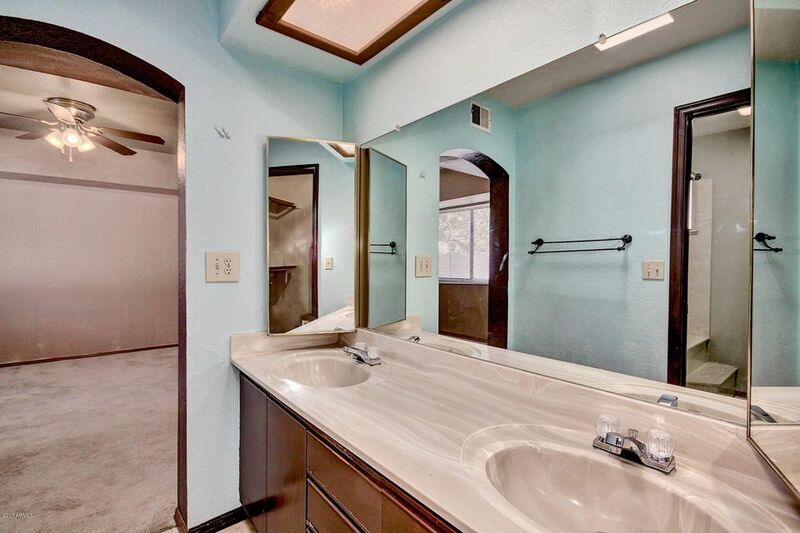 Full bathroom with dual sink vanity. 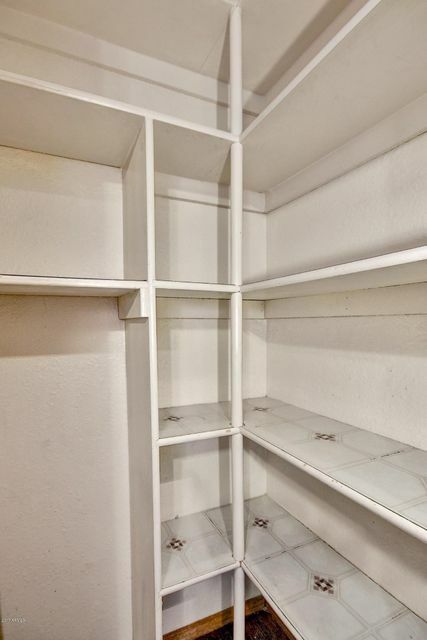 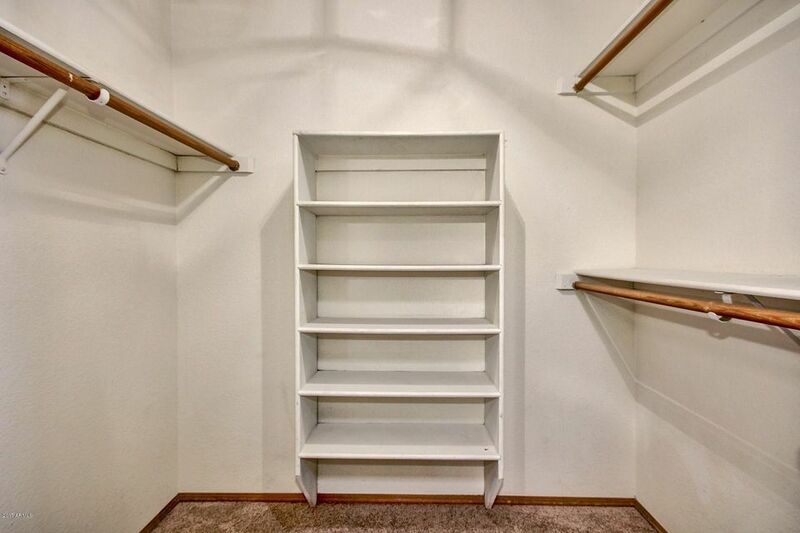 Spacious walk in closet. 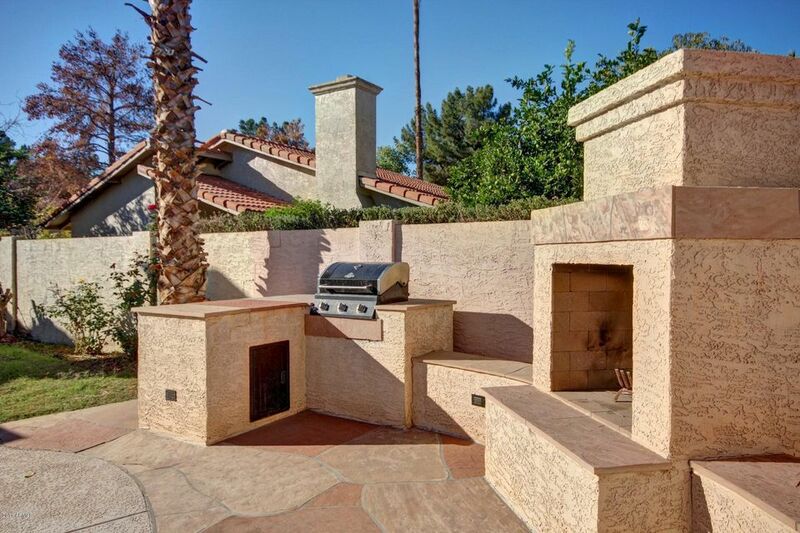 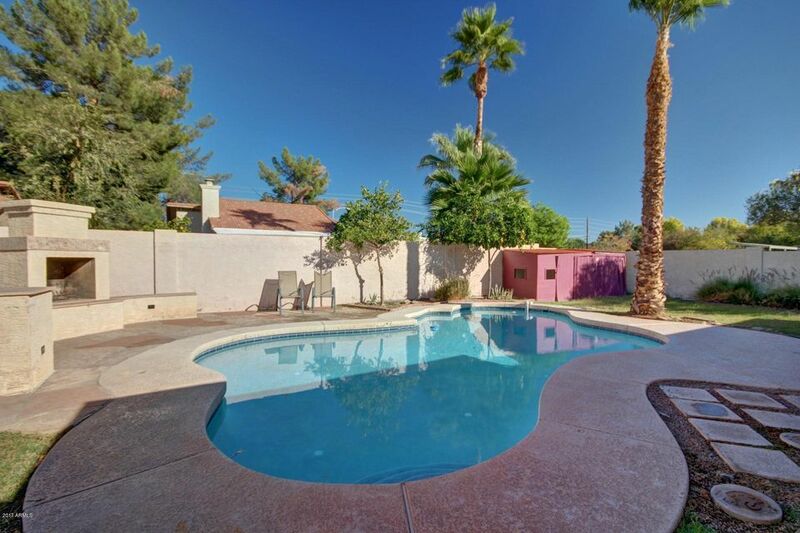 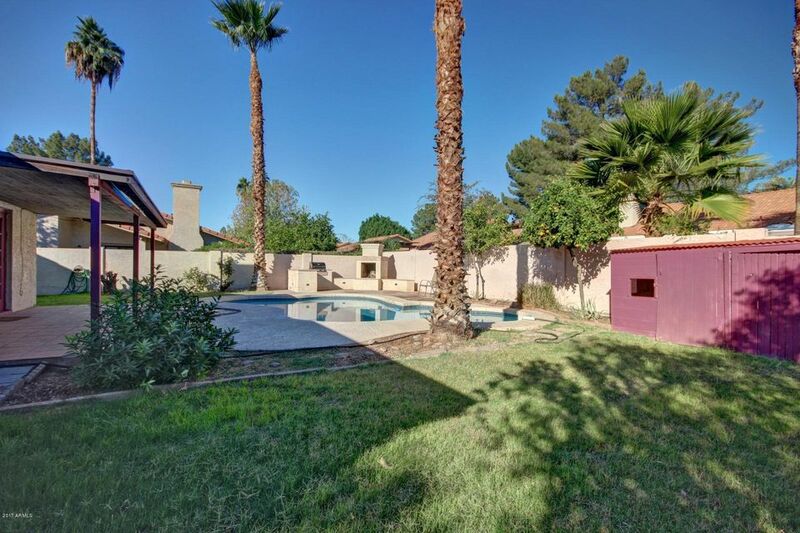 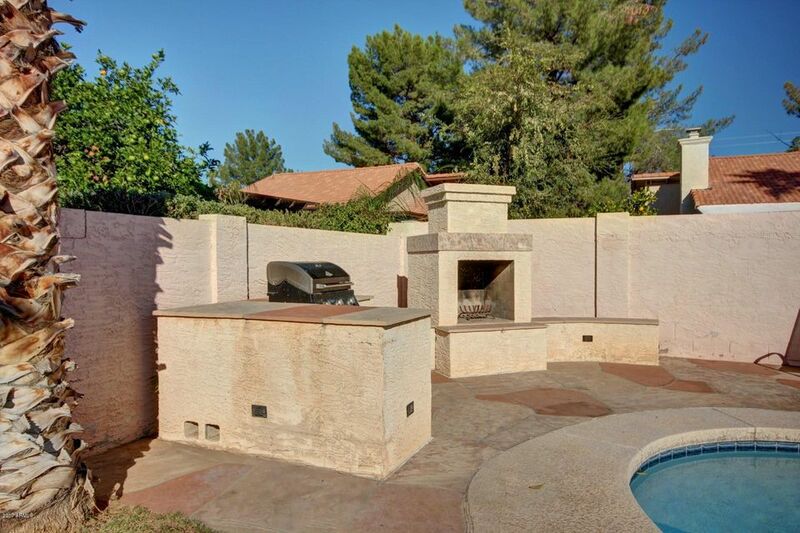 Resort style backyard features a covered patio with lush green grass, sparkling pool, built in BBQ, fireplace, and plenty of room for entertaining. 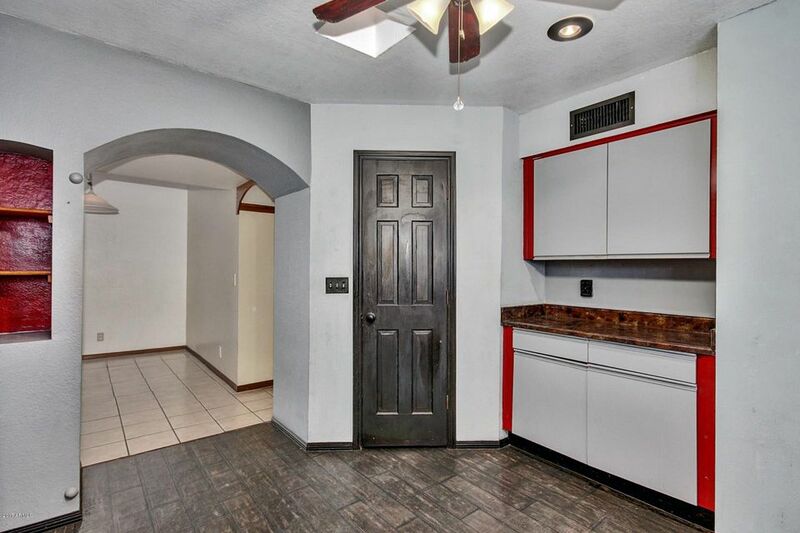 This home is sure to go quick, so come see it today!